Celebrities in Tanzania have for the past few months been shocked by what Tanzania’s government has considered to be ‘lawfully dealing’ with the entertainers. A Tanzanian rapper identified by the name Roma Mkatoliki was kidnapped for 3 days in what many celebrities say is linked to government. This comes after another rapper, Nay Wa Mitego was arrested by the same government after he was accused of insulting President Magufuli in his song Wapo. After his release, Nay wa Mitego took to social media, in a panic, to let the public know that his life was in danger. Just before that, many other celebrities were arrested over what the government cited as curbing drug barons in the country among them Wema Sepetu, TID and Vanessa Mdee. To add to that, a popular Tanzanian radio station called Clouds FM was attacked by unknown mercenaries and their equipment damaged and dismantled. The station is known for shedding light on these injustices. Now, Roma is the latest victim of a government that wants to silence music. On Wednesday last week, at around 5:00PM, rapper Roma Mkatoliki and three other people were kidnapped from their studios by ‘unknown people’ for three days where they were tortured and later dumped kilometers away from the studio in the wee hours of Sunday morning. Talking to the press, the rapper was hesitant and seemed fearful about revealing the contents of their interrogation during the period they were held hostage by this overt group. Funny enough, when asked about the disappearance of the rapper, a Tanzanian commissioner cited that the rapper would be found on Sunday, and indeed he was found beaten and tortured on that Sunday. 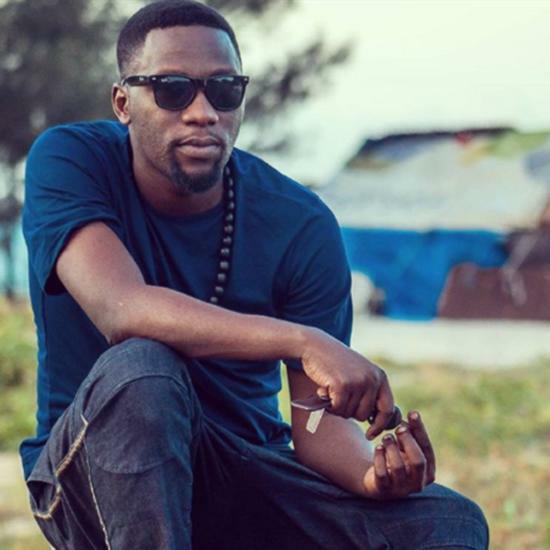 Funny enough, when Tanzanian artistes agitated for the release of the rapper and asked the government to find out where they are, a Tanzanian commissioner cited that the rapper would be found on Sunday, and indeed he was found beaten and tortured on Sunday. Just before the rapper was found, a hash tag was created by fellow Tanzanian artistes to call out the goverenment on holding the star hostage. Even after his release, the rapper cited that his life was still in danger.